I was really excited to hear that my friend Emily will be on Desperate Housewives. She will have a recurring role as Paul’s wife. We just spoke about doing another shot together at the end of the month. “Emily Bergl is the latest new resident of Wisteria Lane. The actress, most recently seen on episodes of Grey’s Anatomy and Southland, will recur on season seven of Desperate Housewives in the key role of Annie, the woman that married Paul Young while he was incarcerated. Emily and I have photographed together several times and excitingly are talking about another shoot at the end of the month. 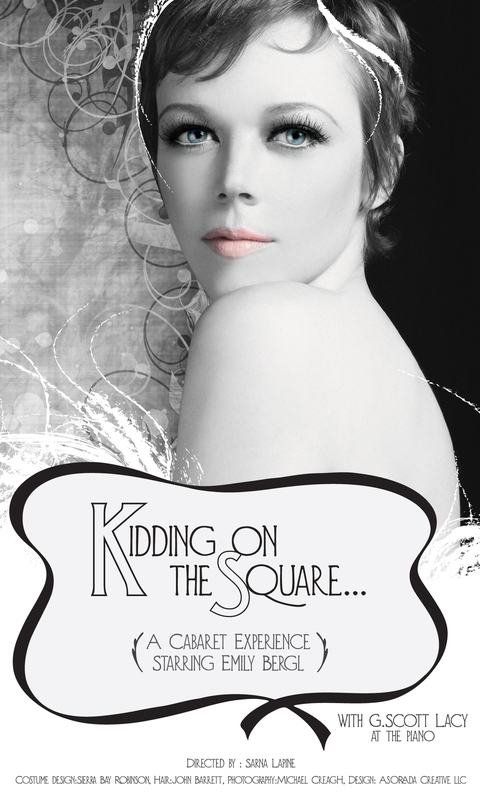 Here is a photo I took of her that was just used for her cabaret show, “Kidding On The Square”.